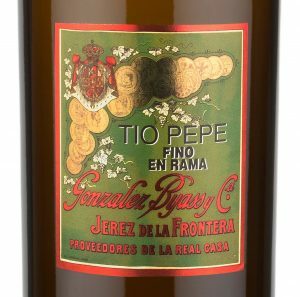 It’s the most important time of the year in the Sherry calendar – the new release of Tio Pepe En Rama. Currently being bottled without fining or filtering this is the closest you get to tasting Fino when it’s as fresh as a daisy, direct from the barrel. Only 60 selected casks are used in this yearly production so quantities are very limited. 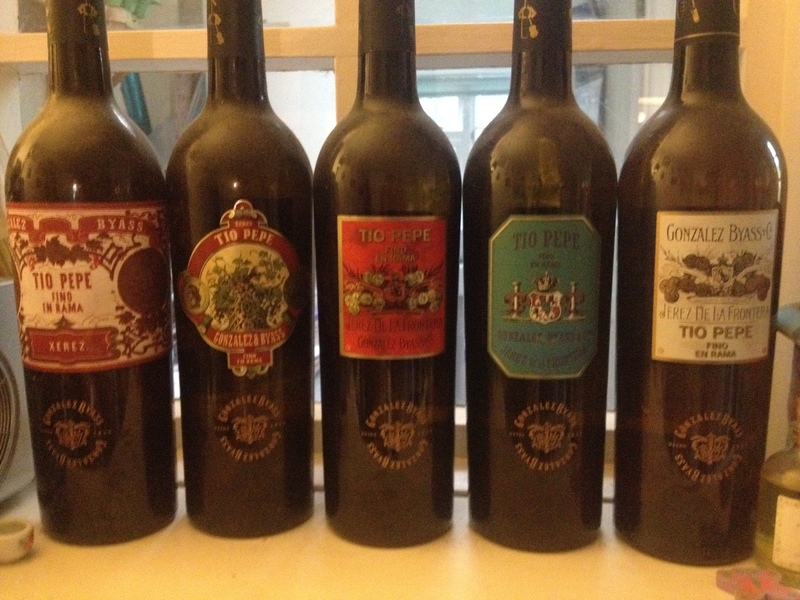 Luckily Wren Wine has a historic connection with the Tio Pepe estate which results in us receiving a small yearly allocation of this sought after wine – the only Wine Merchant in Kent to receive one. Stocks of this delicious Fino are small so if you would like to get your hands on a bottle I suggest you go straight to the top and email me on jwren@jwwines.co.uk as it’s yours truly who decides the allocations. Believe me, you will never have tasted Sherry like this! This is the 7th release of En Rama and it seems to get better with each year. 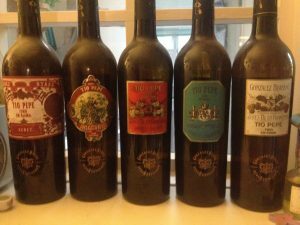 I was fortunate enough to visit Jerez as a guest of Tio Pepe during the 2011 release which coincided with the Jerez Feria – that’s a trip I won’t forget in a hurry! A glass of this in the garden when it’s at its freshest is one of my highlights of early summer. 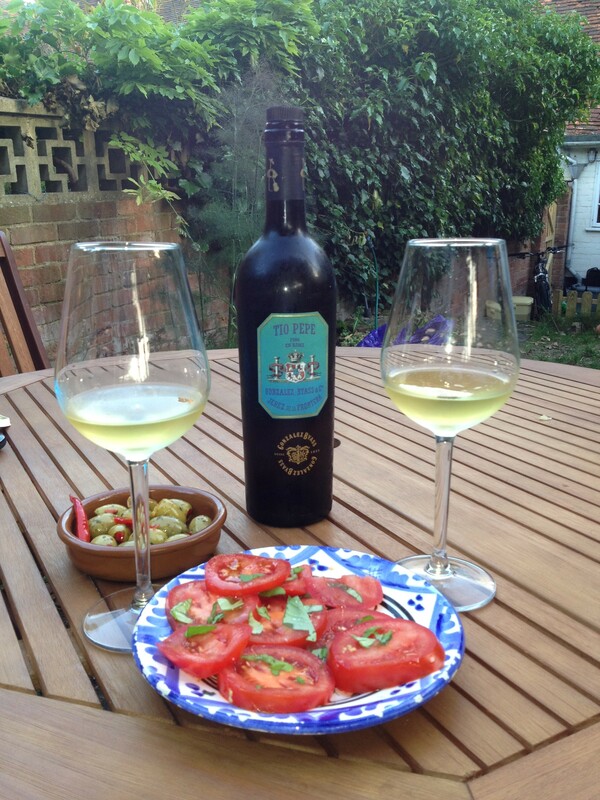 You can enjoy with olives, calamari, grilled sardines, Iberico Serrano ham but my favourite accompaniment is freshly sliced vine tomatoes with a sprinkle of salt and drizzled with some serious extra virgin olive oil – fantastico! The Palomino grapes destined for Tio Pepe are pressed using pneumatic Wilmes presses therefore obtaining the highest quality must. Only the ‘mosto yema’ the free run and first press must is used for Tio Pepe. Following fermentation to between 11% and 12% alcohol the wine is fortified to 15.5% alcohol and then enters the Tio Pepe solera. Due to the 15.5% alcohol and the unique temperature and humdity in the Jerez cellars a layer of yeast known as the ‘flor’ will form on the surface of the wine. In order for this flor to form properly an empty space of 100 litres is left in the cask. This flor is the most important influence on the Fino wine as it protects it from oxygen and gives it it’s unique aroma and character. The wine remains for a minimum of 4 years following the traditional Solera system under the flor. 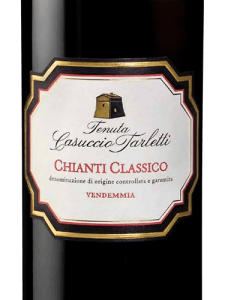 Following the winemaker’s selection of the 60 best casks the wine is then bottled without filtration or clarification.